The LVMH group is celebrating 20 years of commitment to the environment in 2013. Ten photos illustrate ten emblematic initiatives by Group companies to help preserve our planet. After Belvedere, Guerlain and Sephora, en route for Château d’Yquem and its High Environmental Quality (HQE) bottling unit. 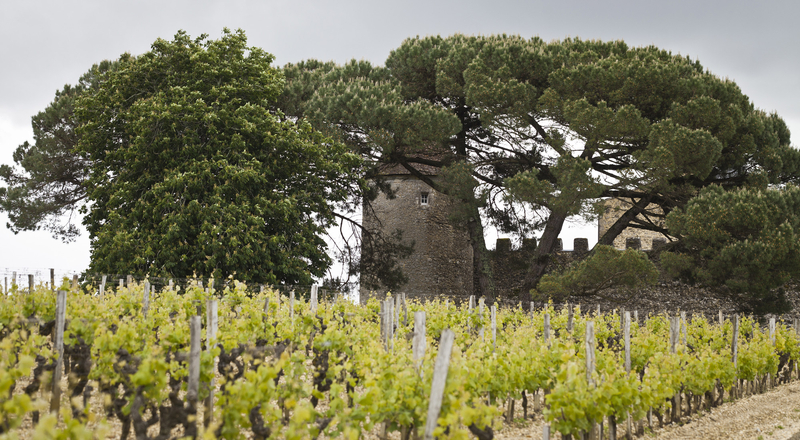 The celebrated estate in the southern part of Bordeaux is the only producer of Sauternes with the classification premier cru supérieur. 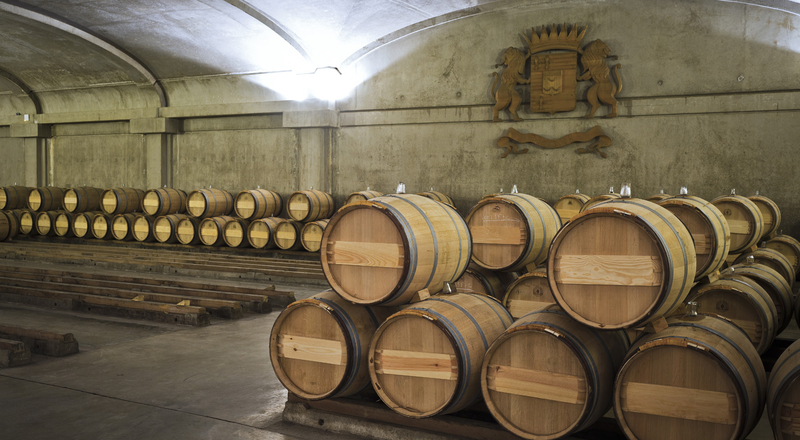 In 2010 Yquem did major work to create a new bottling unit, where the wine is bottled after having aged in barrels. From the outset, the extension had to be conceived to fully respect both the exceptional character of the châteaux site, and minimize any impact of a new structure on the environment. The solution was to build the new bottling unit under the visitor parking lot, connected as an extension to the current bottling facility. 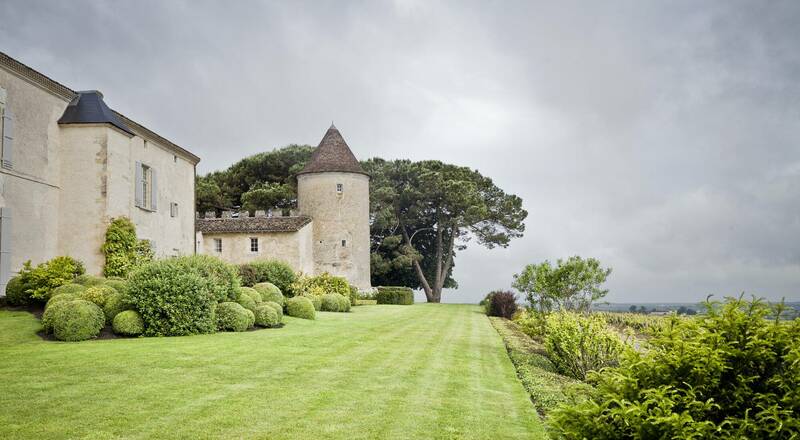 This minimized the effect on the general look of this part of Château d’Yquem. The installation of an underground heat exchanger, along with optimized lighting and a technical management system, have also dramatically reduced the building’s energy consumption, helping it earn HQE High Environmental Quality certification.